Following on from last years success, Mancunian Way & Rhythmicity present New Years Eve : The Smashment 2012, a night promising great music and unbeatable atmosphere in an unrivalled new venue – The grade 2 listed Unique Chapel, set in the grounds of Platt Fields Park in the heart of South Manchester. The momentum builds from 8pm with Unity Radio 92.8FM‘s flagship Reggae team The pRp Show dropping classic Roots & Reggae vibes in their inimitable ‘Punky Reggae Party’ set. Mancunian Way DJ’s Marlon De Blanco and Dyl E.D. go back to back in the lead up to midnight increasing the energy with up front Hip Hop and Club Classics. Then from midnight onwards, Robot Bodypop‘s own 1neJack takes over proceedings with an epic 3 hour set comprising Garage, Old Skool and Jungle vibes along side the best in current bass music. 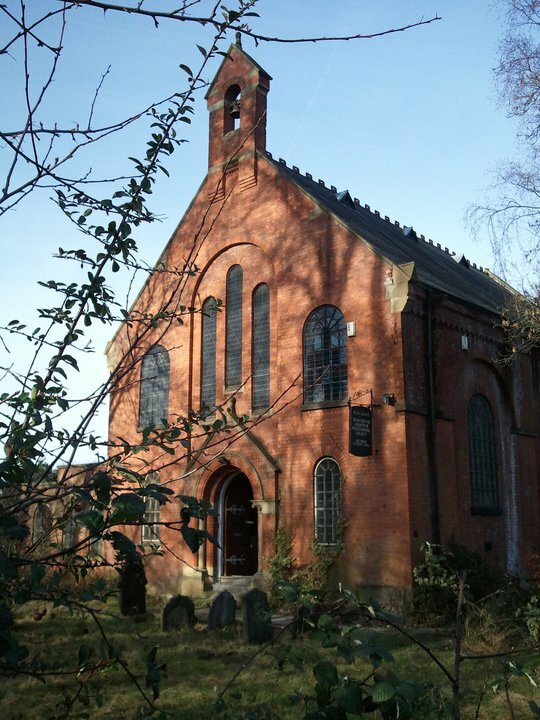 The newly installed sound system is fully complimented by excellent chapel acoustics and a large dance floor. There is a large mezzanine chill out section and a fully seated smoking area out back. And of course, the well stocked bar offers cheap drinks with a selection of great value promotions on the night. This month Manchester’s Soul:ution returns to Band On The Wall for the second instalment of the bi annual Exit Records residency. With residents including Calibre, Dub Phizix and Marcus Intalex and regular shows across the country Soul:ution is one of drum and bass’ most respected parties. 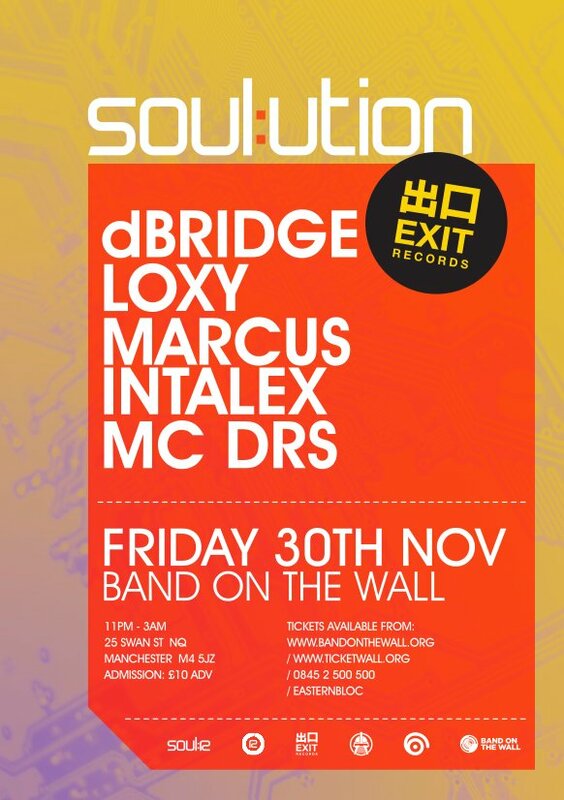 This month sees dBridge, Loxy, Marcus Intalex and DRS taking to the stage. In the meantime cop a recent mix from Marcus Intalex ft. DRS and Strategy recorded for Austrias La Boum de Luxe, FM4 Radio. Grab is here on Mixcloud or here for a direct download. It’s packed full of badman tracks. 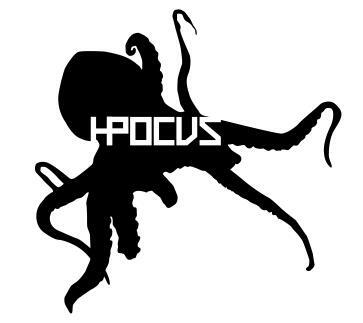 Record labels are cropping up in abundance these days but you shouldn’t be excited about many more than new imprint Hocus Pocus. 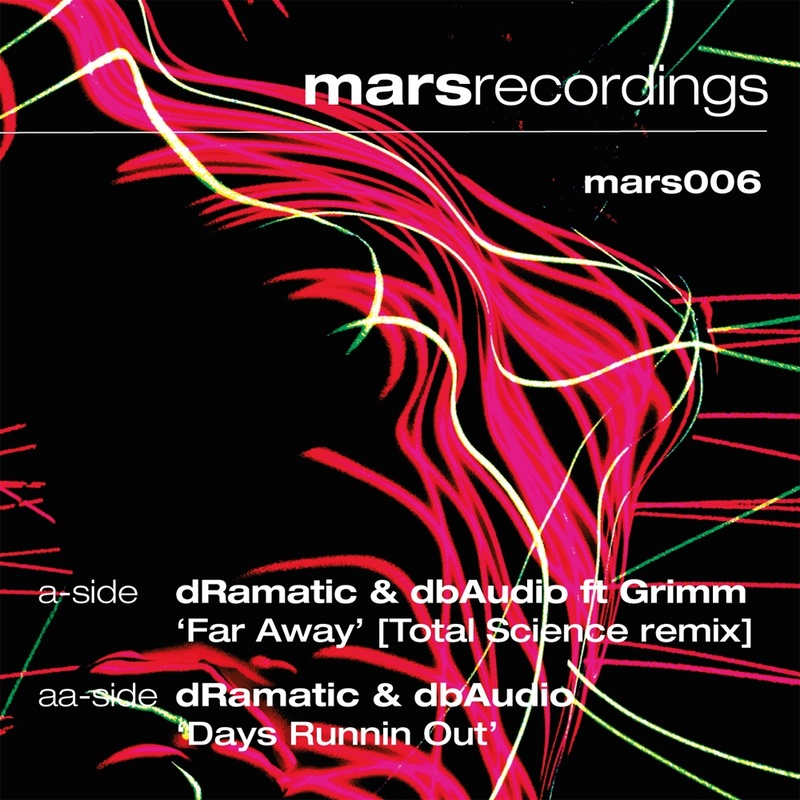 The label comes from the minds of Manchester based D&B producer combo Dawn Raid who are responsible for some of the more dedicated and true to form releases of the last few years with tracks appearing exclusively on DJ Vapours‘ 36 Hertz label. 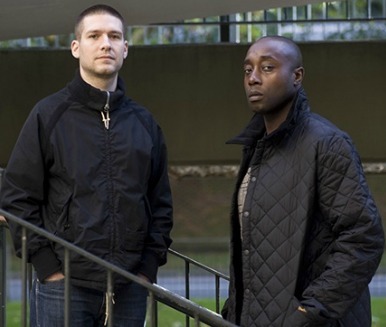 In the words of Dawn Raid’s ADT & Kingsize, they are trying to create a sound that they felt was missing from modern D&B. This is staggeringly apparent in their string of singles and collaborations, most notably with Callide and Bladerunner. Anyone lucky enough to catch these guys playing out will agree that their selection kills it but that’s no accident. These guys are committed to representing what they feel is the more core sound right across the jungle spectrum and their influences shine through with the rollers they effortlessly blend whilst retaining the musical aspect throughout. The roots are deeply layed for Dawn Raid to add another aspect to their already solid base and Hocus Pocus promises to do just that. The first single, Hocus Pocus 001, will feature jungle don Bladerunner on production duties and their links to an untold amount of creative and forward thinking musicians only whets the appetite for further releases. In the meantime console yourself with having to wait for the project to kick off with Dawn Raids most recent studio mix. Its a badman selection. Bandcamp has fast become one of my favourite sources of both new and experimental music. 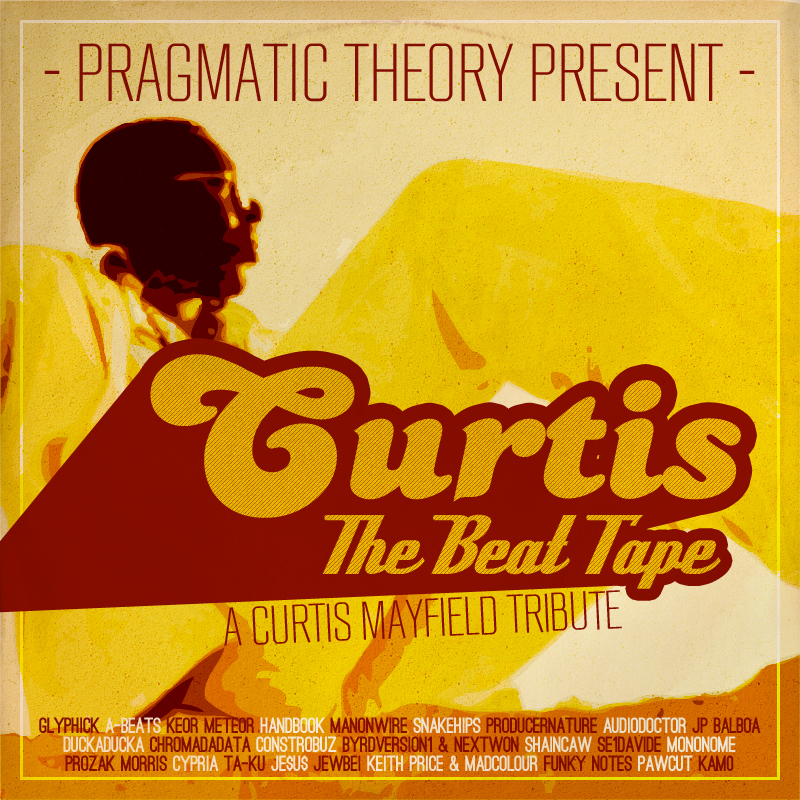 The ‘Pragmatic Theory’ cut is one such download available right now on there. The vibe sees a collective of producers, samplers and beat maestros from around the world getting involvoled purely for the love of music. They take elements from Curtis Mayfield cuts and create whatever beats it inspires. Stream it, download it and listen in. Concept albums are rocking my world at the minute and what better way to get involved than this…..Its packed full of soul. Flying solo this week its myself Killian with a varied selection of beats. Theres some speaker-shaking beats in there this week most notably from Catnapp and the recent collaboration between Mancunians Virus Syndicate & North Base. Then theres some deep grooves from Kaiju, a roots vibe on the Hoodz cut and as usual theres a couple of freebies, this week supplied by Moth Equals and Subtle Mind. All nicely rounded with Mloski as the Transmit Sessions returns and he brings a deep and atmospheric vibe with a selection of his own work. Dig it. Brand new collabo from infectious mic men Virus Syndicate and deep beat maestros North Base with this wicked new trick entitled ‘Home’. Pretty much everything you can expect from one of the scenes hottest grime crews and this years emerging and exciting dancefloor act. Its all about the amens for me. Bringing back that old flavour but still managing to sound as fresh as ever the producers here fully compliment the vocalists. 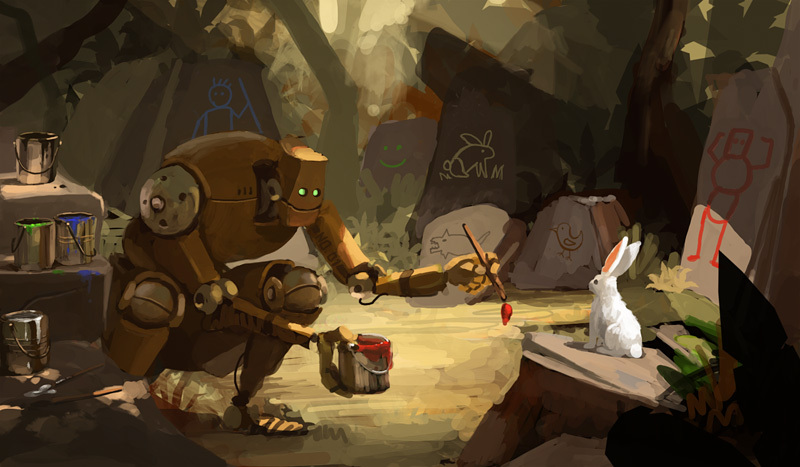 Awesome and original work from both parties.